Updated | A massive bat was discovered near a historic mining town with a population under two dozen people called St. Bathans in New Zealand’s South Island. The 16- to 19-million-year-old bat's body mass is just 40 grams, a weight of .08 pounds. But the bat’s teeth and bones were three times the size of today’s average bat. 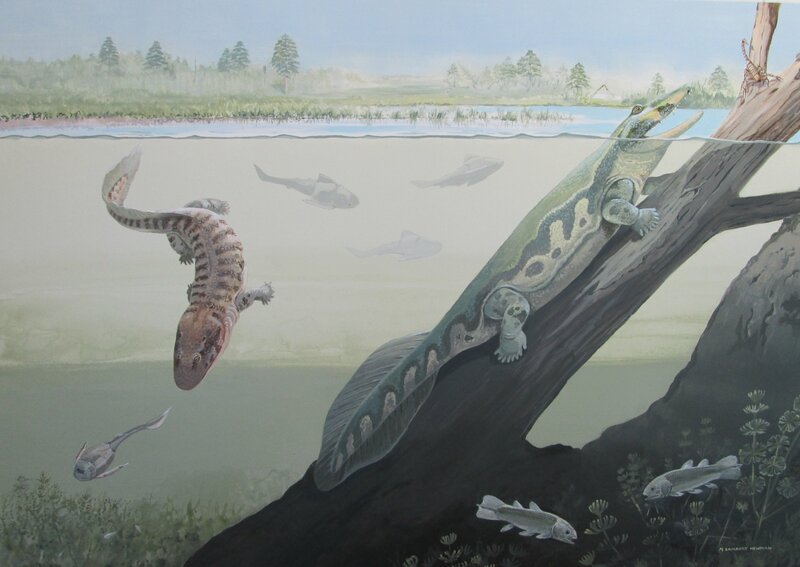 The fossil find was discovered in ancient lake deposits by an international team of researchers who wrote about the fossil in Scientific Reports. The creatures are quite peculiar, according to researchers, who say the bat once flew and scurried about on all fours, foraging for food beneath leaves and tree branches in the forest. 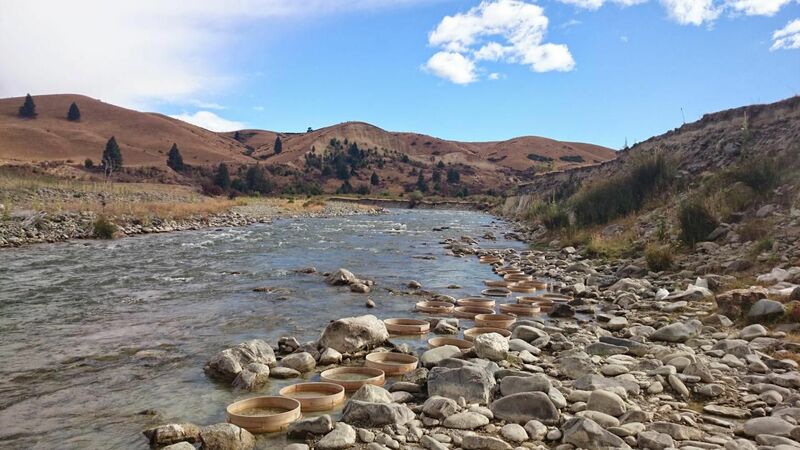 It roamed through forests and ferns around the prehistoric Lake Manuherikia, which once made up the Maniototo region on the South Island. 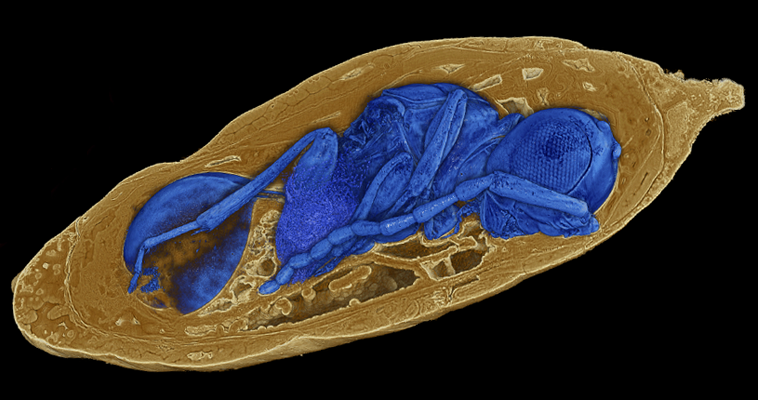 Vulcanops jennyworthyae, as it’s scientifically known, is the largest known species of all burrowing bats. 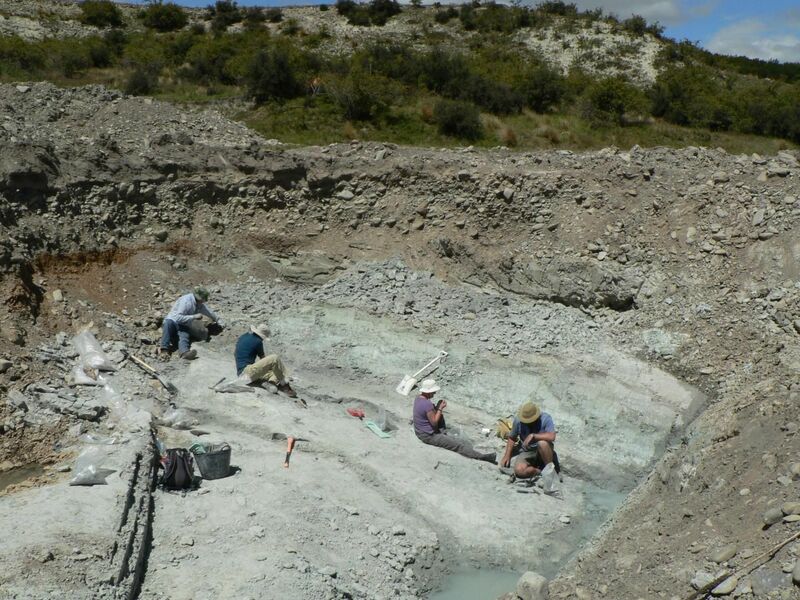 Its namesake is from Jenny Worthy, a team member who found the fossils, and Vulcan, a mythological Roman god of fire and volcanoes and also a reference to a historic hotel in St. Bathans near where the fossil was discovered. 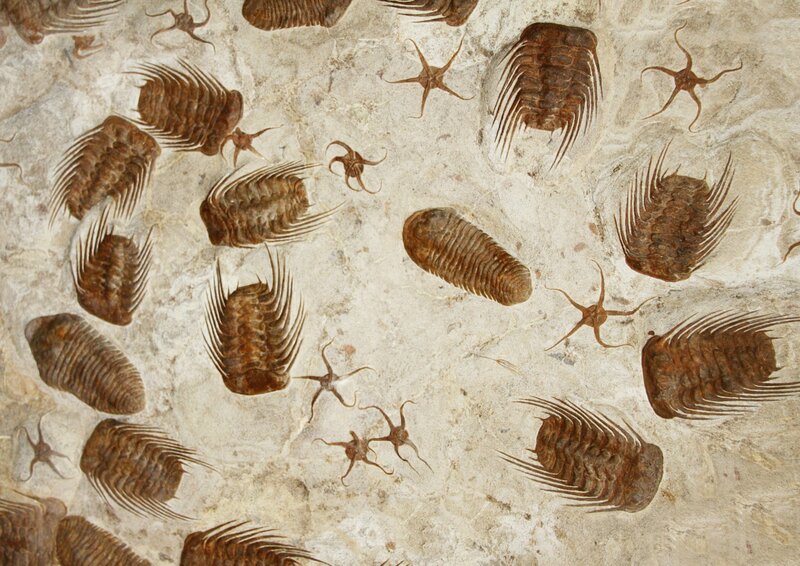 "The Vulcanops fossils were found over a period of about 15 years," Sue Hand, the study's lead author and paleontologist of University of New South Wales in Sydney, told Newsweek by email. The excavation required annual digs at the site, sieving sandy sediments in a process similar to panning for gold, collecting the materials recovered and sorting out tiny teeth and bones beneath a microscope, she said. "It has been slow, painstaking work to recover the rare bat fossils from St. Bathans, but we are now piecing together an important picture about what the original bat fauna in New Zealand and the region was really like, where it came from, and its past and potential future links to the faunas of other landmasses," she said. Plus: this genus, Vulcanops, is the first to be added to New Zealand’s list of bats in 150 years. The bat’s modern cousins, however, are thousands of miles away in South America. Some 50 million years ago, the four continents were connected in one massive southern supercontinent called Gondwana. Antarctica was forested with no ice, as global temperatures were nearly 54 degrees Fahrenheit warmer. Once the land mass broke up, the climate cooled and ice sheets spread across Antarctica. Australasia’s burrowing bats were thereby cut off from their distant bat relatives in South America, according to the researchers. New Zealand’s iconic surviving species from this prehistoric time period, like tuataras, moas and kiwi, evolved alongside various animals such as these bats, land turtles and crocodiles. 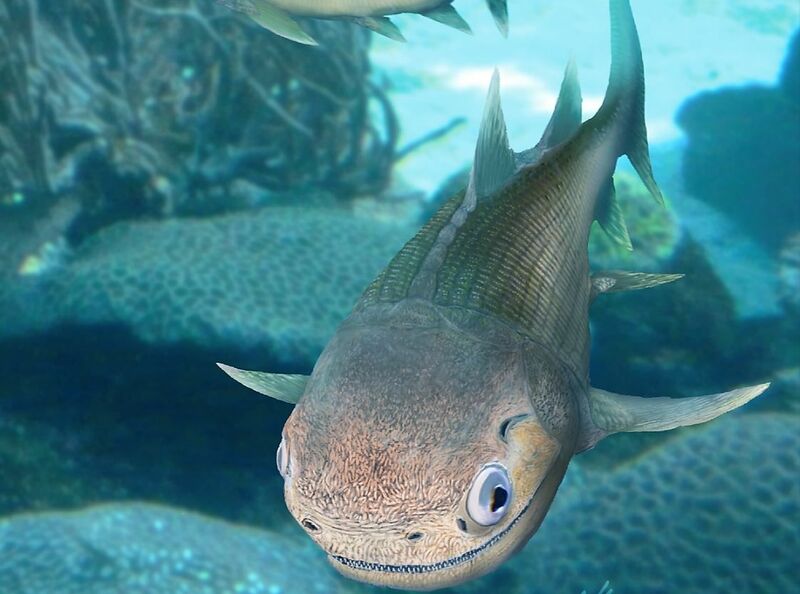 They “evolved in a far more complex community” than previously understood, Paul Scofield, co-author and senior curator of natural history at the Canterbury Museum, said in a statement. 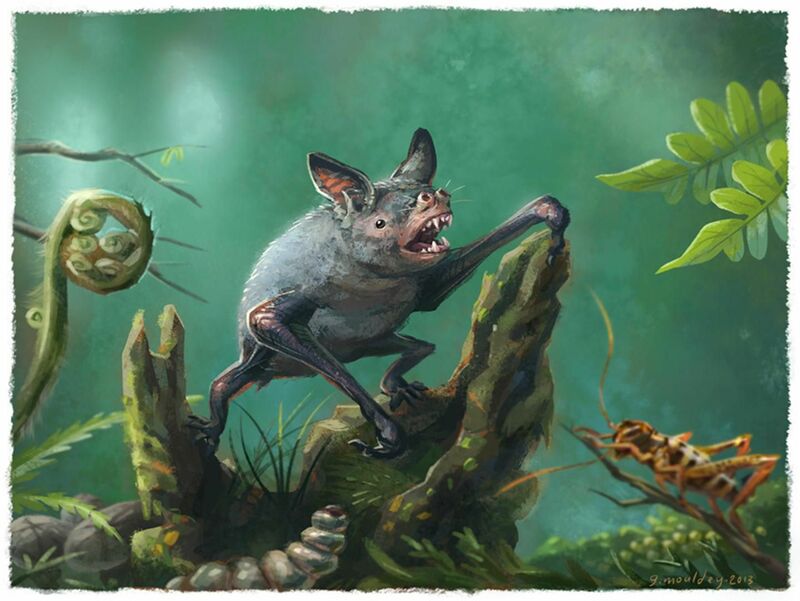 “The fossils of this spectacular bat and several others in the St. Bathans fauna show that the prehistoric aviary that was New Zealand also included a surprising diversity of furry critters alongside the birds,” Trevor Worthy, co-author and paleontologist of Flinders University, said in a statement. The ancient bat once ate insects, spiders and wētā, a common name for a group of 70 insect species native to New Zealand. The size of its specialized teeth indicates that the bat ate plant food as well as small vertebrates, more similar to the diet of South American burrowing bats. 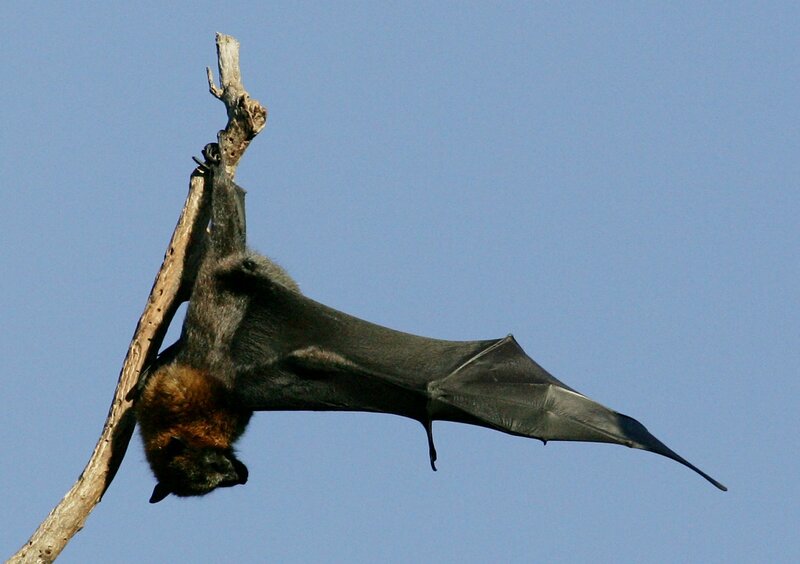 That diet is not seen in today's Australasian bats. The cooling and drying trends millions of years ago resulted in an overall decline in New Zealand’s bat diversity. Two bat species make up the country’s entire list of native land mammals—others were introduced by humans. The fossilized bat is another discovery that uncovers the vast history of the prehistoric supercontinent Gondwana. This article has been updated with additional information about the discovery of the rare bat fossil. How Much Heat Can Animals Take?